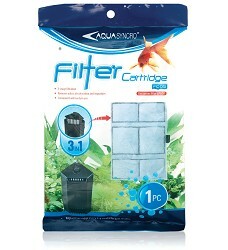 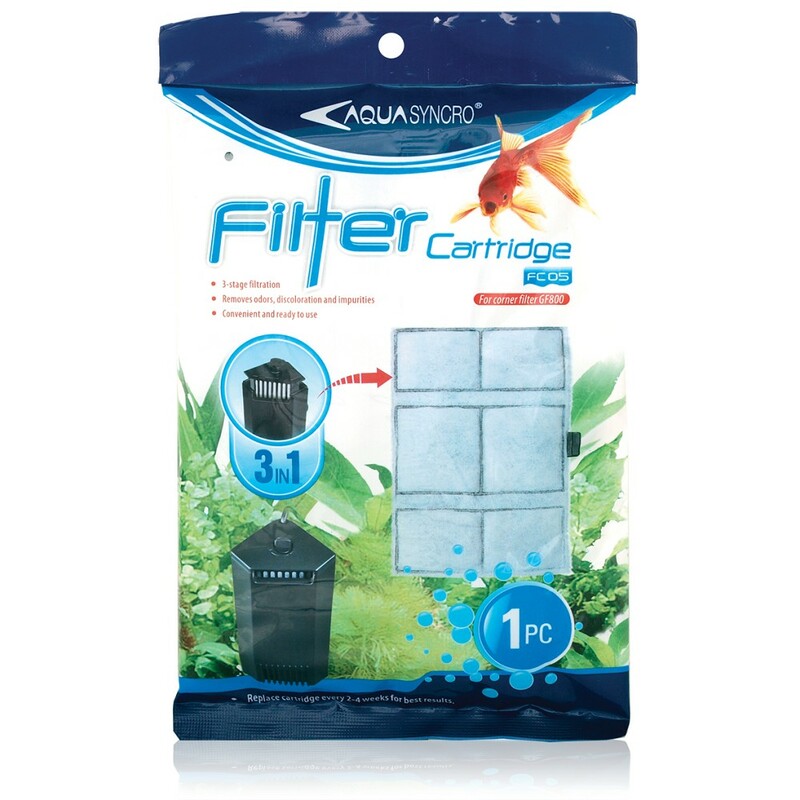 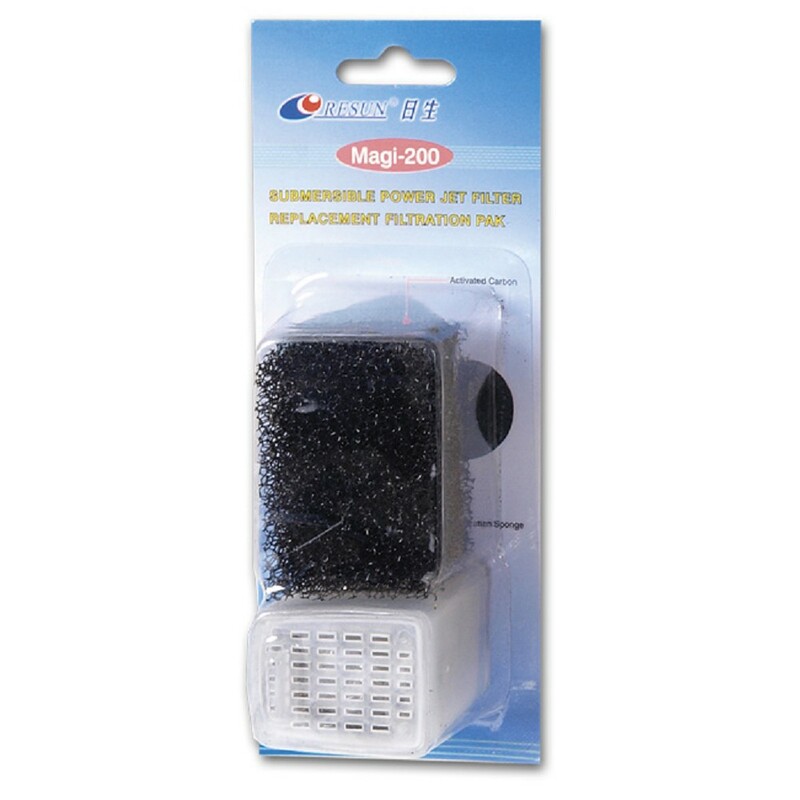 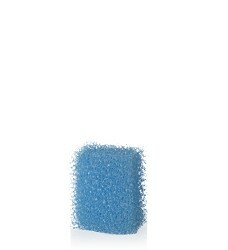 Filter media for Magi Jet 200B, foam / active carbon. 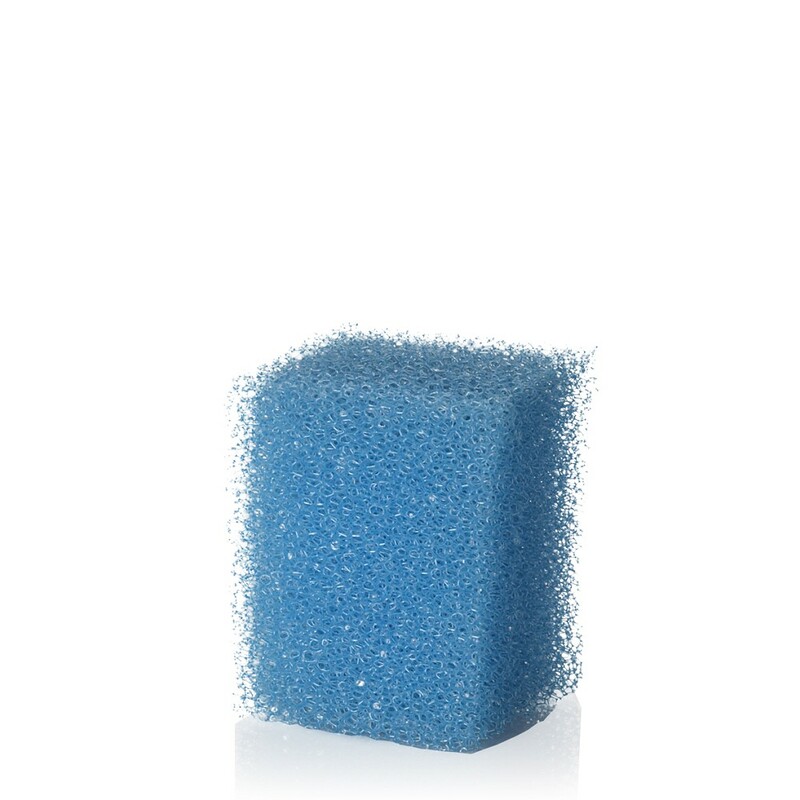 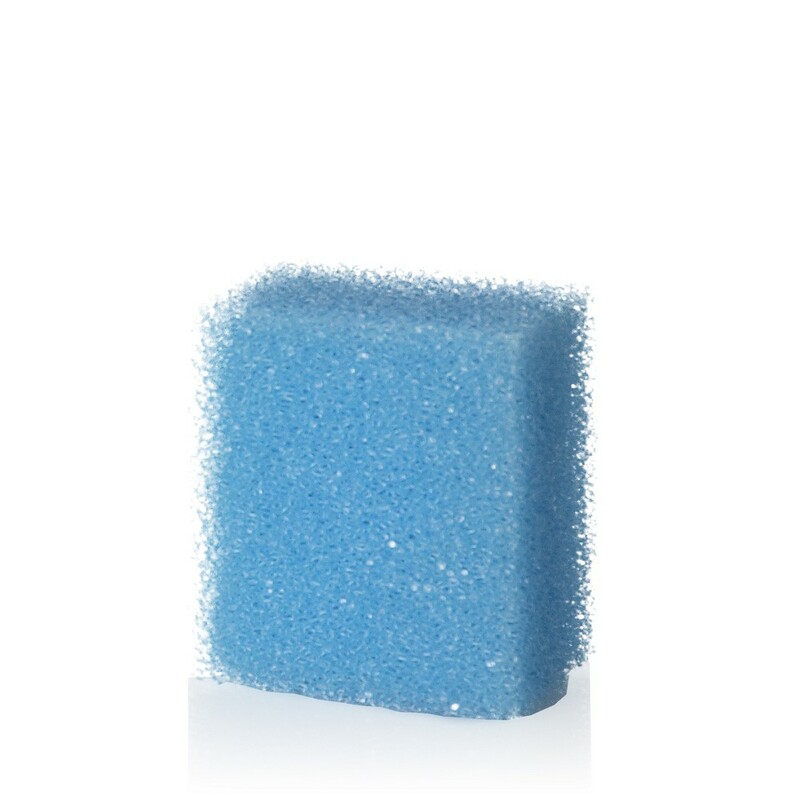 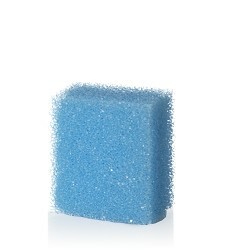 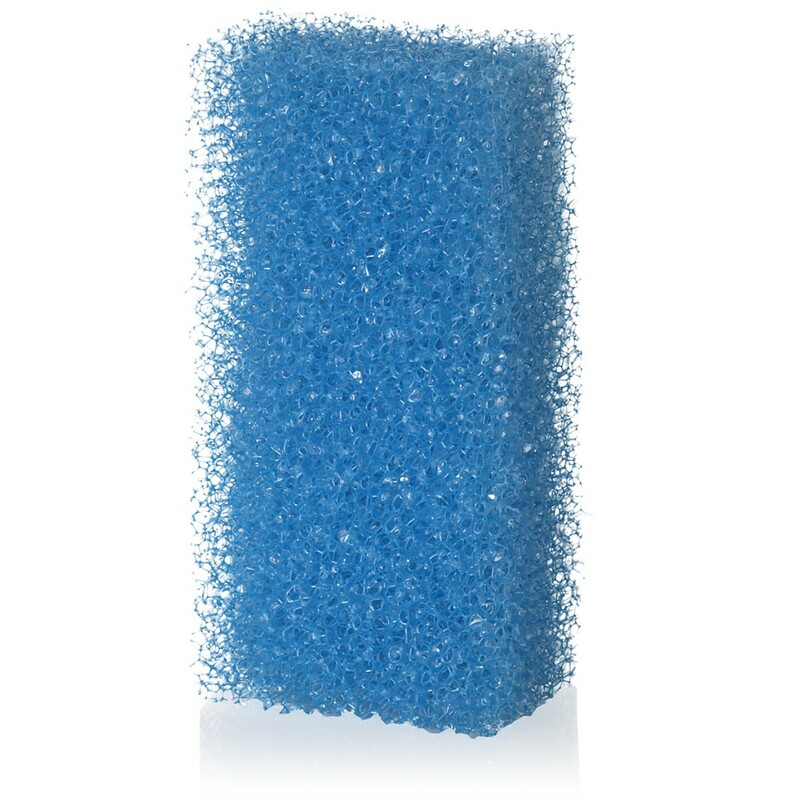 Filter media for Magi Jet 380B, foam / active carbon. 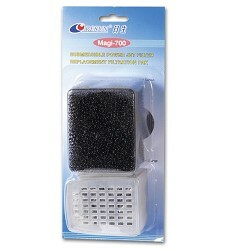 Filter media for Magi Jet 700B, foam / active carbon. 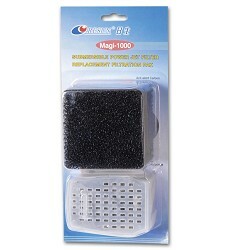 Filter media for Magi Jet 1000B, foam / active carbon. 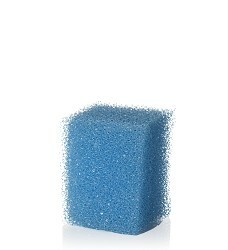 Foam refill for Magi Jet 200. 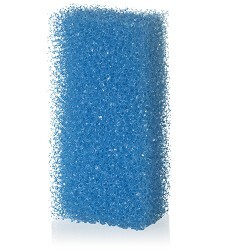 Foam refill for Magi Jet 380. 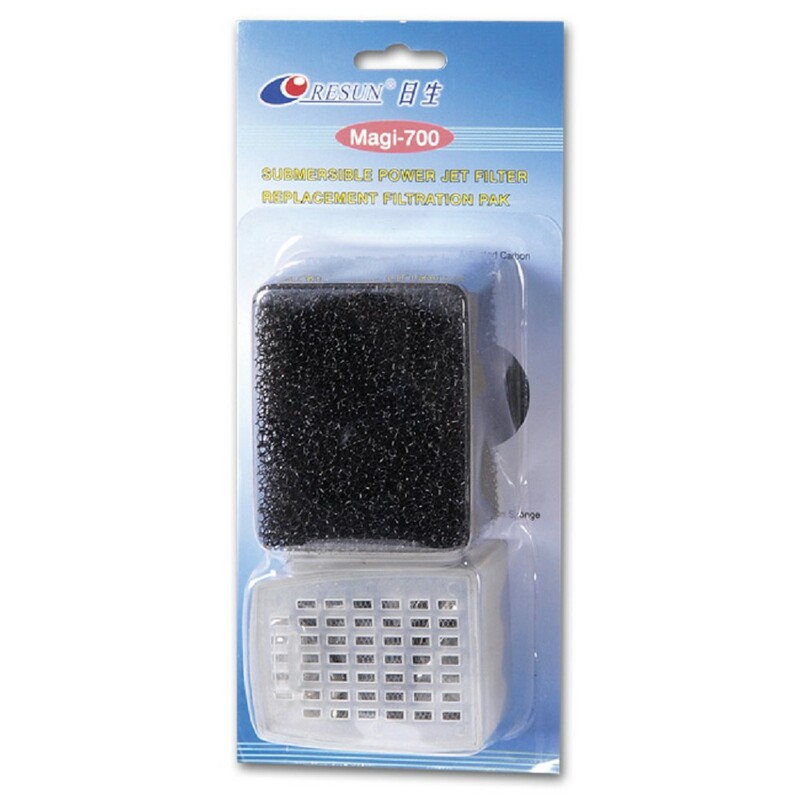 Foam refill for Magi Jet 700. 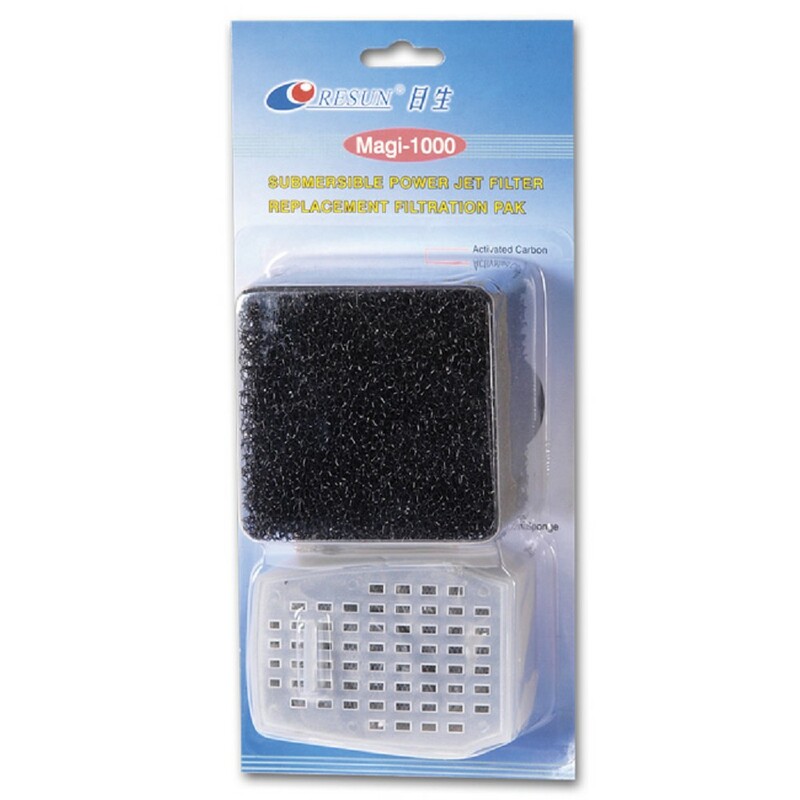 Foam refill for Magi Jet 1000. 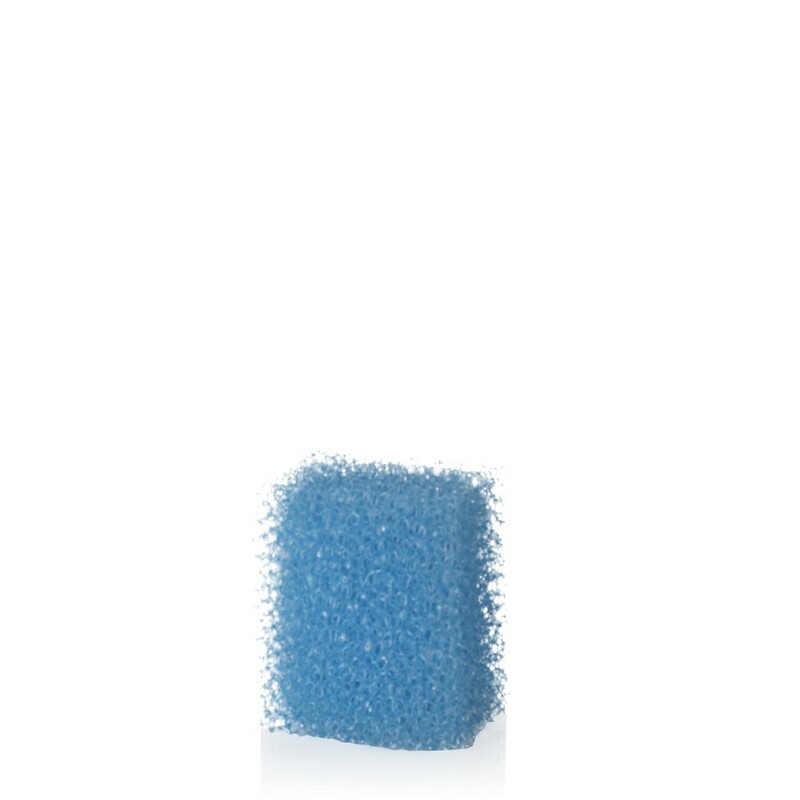 Displaying 1-15 items of 112.